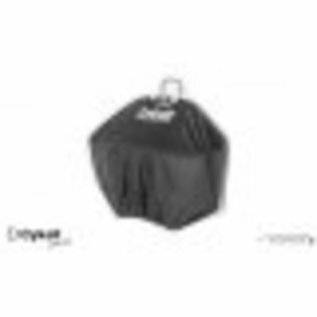 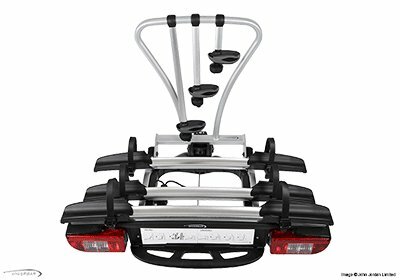 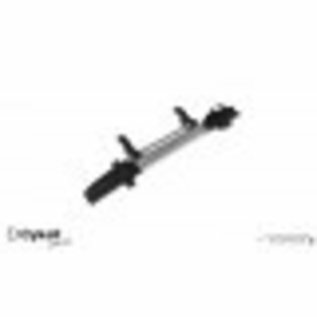 Whispbar Trailer hitch bike carrier for 3 bikes WBT31 a bike carrier as it is intended, this hitch bicycle carriers of Whispbar are based on the Cykell fiestdragers the same bedrijd Cykell. 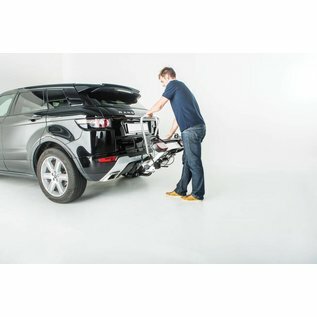 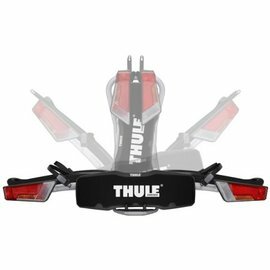 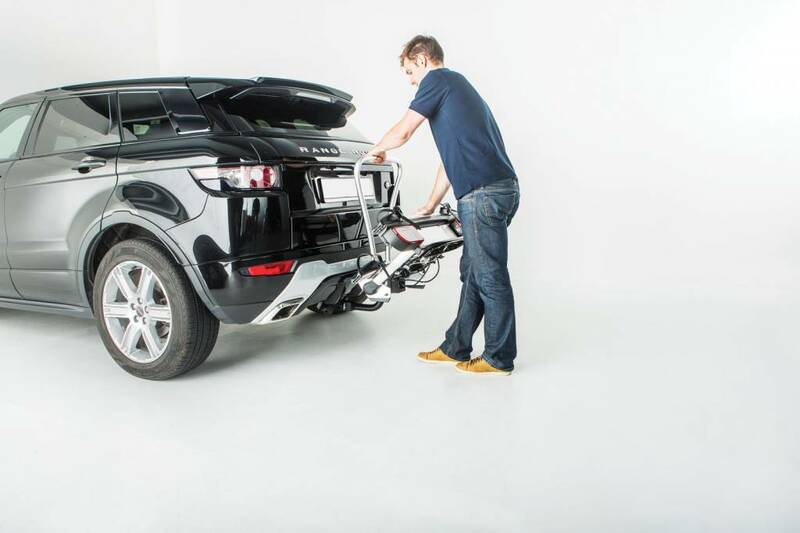 These bike carriers are the new benchmark of bike carriers with the new coupling system. 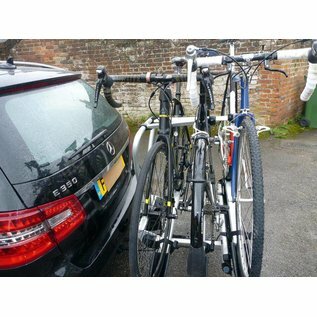 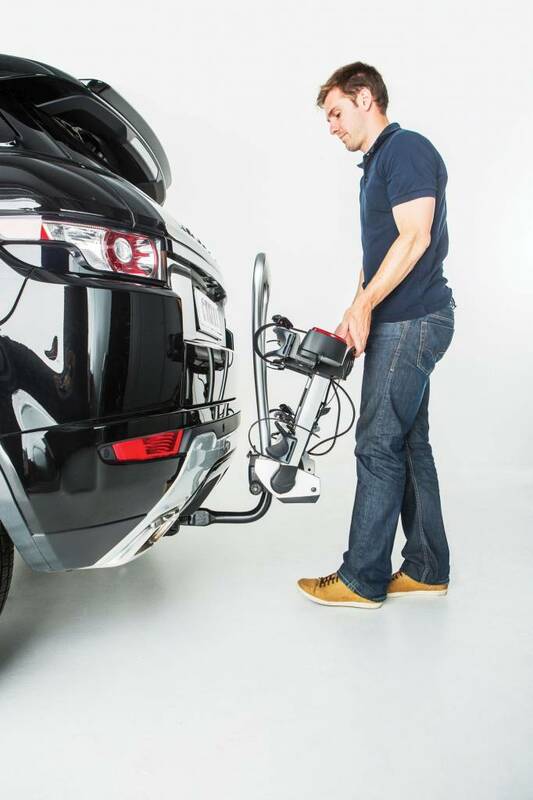 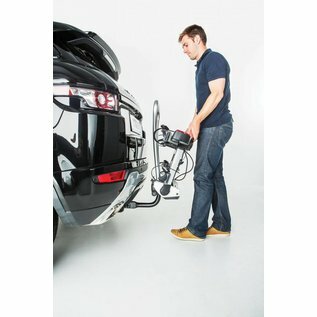 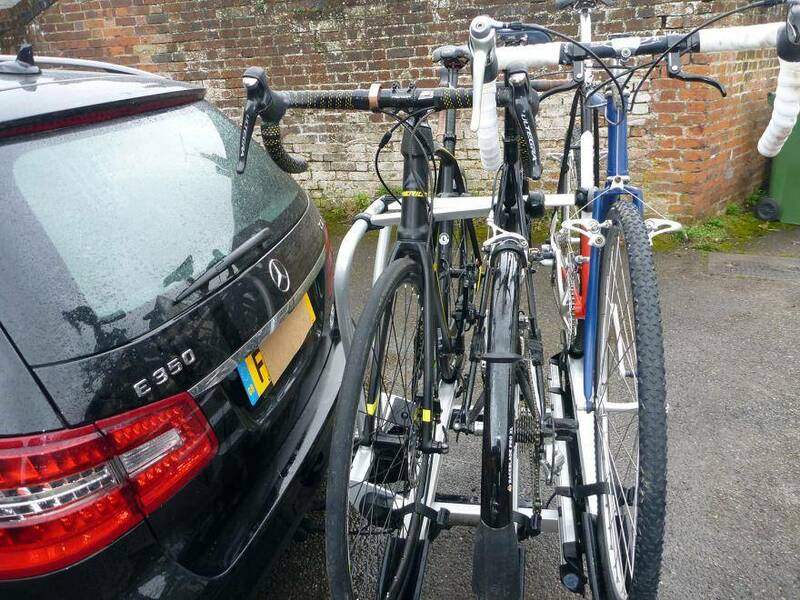 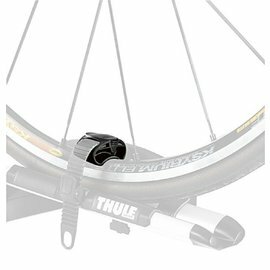 The Cykell just ckick bicycle carriers to be due to the unique coupling system directly and easily be placed on each towing bracket / torque and give a super connection to the vehicle where mounted on the carrier and are very helpful. 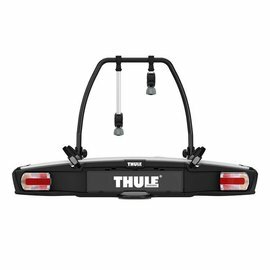 The lighting is like the bike pull gutters and equipped with two tensioned straps to keep extra place your bike.